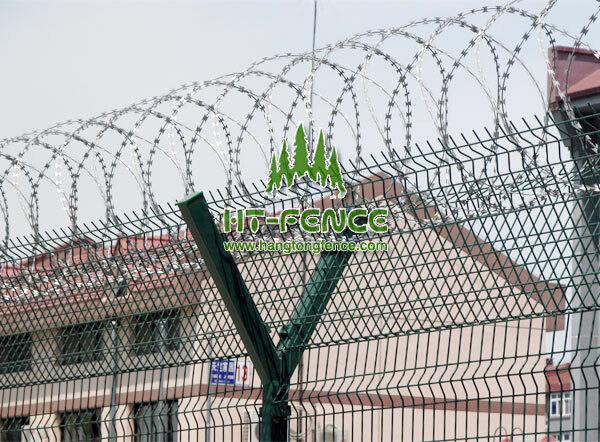 HT-Fence Team can provide you whole installation guide,If you don’t have any installation experience or know very few idea about the fence installation,our professionall team will be send you simple and quick installation guide. We have a Good Quality Control Team for inspecting the products regularly during the process. 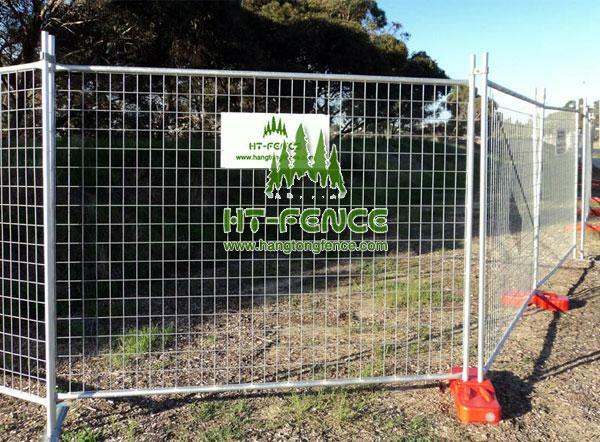 They promised that the products will be processed according to your designed specification. Also you can send the third inspection company here to supervise production and quality,example SGS,BV,etc.